More than 3,000 soldiers and police officers launched an operation Wednesday in Rio de Janeiro’s City of God favela in response to spiralling violence just days before the world famous carnival. 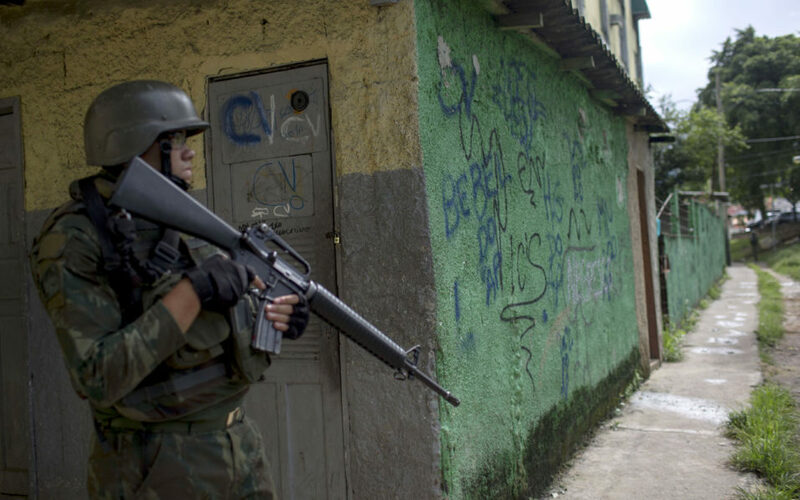 The operation followed mounting insecurity in City of God, a sprawling working class neighborhood, and other favelas where drug traffickers armed with automatic rifles rule the streets. Troops were deployed at dawn mostly to encircle City of God, blocking access roads, while heavily armed police entered in search of suspects. However, an AFP correspondent also saw soldiers inside the favela where they and police guarded the maze-like network of streets. By mid-morning 10 people have been taken to police stations to be identified, a spokesman for the Rio security secretary said. 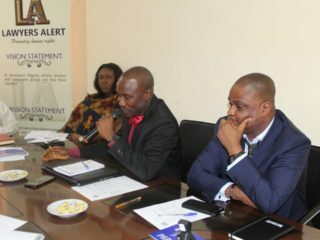 The G1 news site reported that as many as 22 people and seven minors had been detained in operations focused on seeking a slew of gang leaders. On Tuesday in the Mare favela, there were fierce exchanges of gunfire between traffickers and police. A 13-year-old boy was killed and protesting locals set fires and used stones to block Rio’s three principal highways which all pass by Mare. Hours earlier, criminals opened fire on a car, killing a three-year-old girl, local media reported. Brazil’s armed forces deployed to Rio de Janeiro in July 2017 to help the badly overstretched police. Rio state has been badly hit by Brazil’s recession and the slump in the oil market in the last few years, as well as massive corruption. The Rio carnival gets into full swing on Sunday, with the colorful samba parades attracting an estimated 1.5 million tourists.